The Pittsburgh Pirates are guaranteed their first .500 season since 1992 and are now setting their sights on a playoff spot, also the first since ’92. For all the talk about how great this is for the city of Pittsburgh and their fans, this is also a sign that with the right pieces, some smart moves, and great drafting, a team can pick themselves up and push toward the top of their league. In fact, the Pirates model this year might just be the one the Royals should copy going into 2014. I’ll even go a step further; the Pirates and Royals have a lot of similarities, which makes me think Kansas City could be in the same spot Pittsburgh is in come one year from now. For instance—the Pirates have an All-Star outfielder who is both fabulous at the plate and in the field in Andrew McCutchen. The Royals have Alex Gordon. Pittsburgh has a pitching staff led by a few veterans littered with a couple of younger arms. 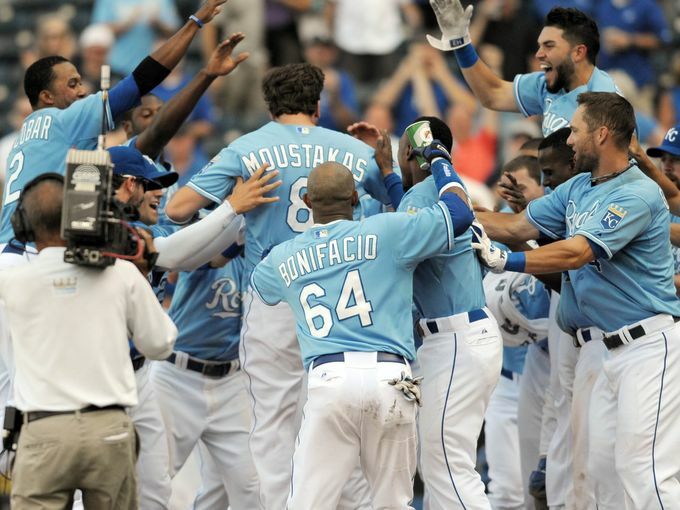 With the return of Danny Duffy to the Royals staff, you can say the same thing about Kansas City. 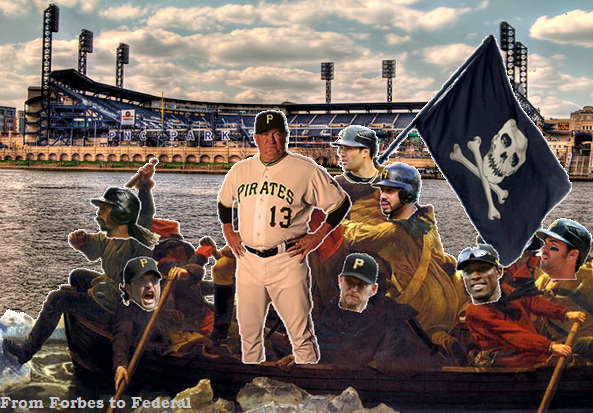 The Pirates have a closer that no one could have ever envisioned he’d be locking down games for them. Not many saw Greg Holland doing much but being a setup man for the Royals, and he’s turned into one of the best closers in the game. Russell Martin is a solid pitch caller behind the plate that Pittsburgh’s pitchers love to throw to. Ditto Salvador Perez. Pittsburgh even has a third baseman that looks to be a clone of Mike Moustakas in Pedro Alvarez, a guy who many thought was a bust before he finally started showing some pop in his bat. At the end of the day, the Pirates are a team that have a nice mix of youngsters and veterans, cast-offs and surprises. Sounds like a certain Kansas City team, doesn’t it? In fact, the Pirates and Royals seem so much alike that a part of me wonders if the Pirates have a second baseman in their minor league system that they keep saying they are going to give him a chance when the reality is they just aren’t that into him. Now, if I had to pick a difference, it would be that Pittsburgh built their team with smart front office moves and are led by a manager who has been there before and understands how to get a team prepared every game to go out there and win. Dayton Moore has made some solid moves over the years, but I’m not for sure if I would say he is at the level of the Pirates GM, Neil Huntington, although both have taken the long way to get to a winning season. Meanwhile, Royals manager Ned Yost is no Clint Hurdle. I think the Royals will go for some improvements in the off-season, and I could easily see manager being one of them. I could throw out a lot of names right here, but it is all conjecture until Yost is gone from his post. 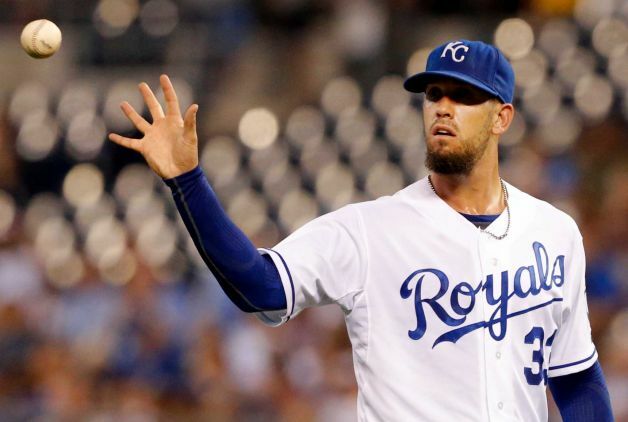 Whichever way you view it, the Kansas City Royals are looking at being serious contenders next year, and with Pittsburgh’s success it appears their chances aren’t just a shot in the dark. As happy as I am for Pirate’s fans, I think all of us are ready for our turn, the Royals first shot at real contention since 1994. Time to break those chains, Royals fans. 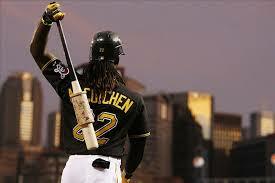 Following a successful model like the Pirates have shown seems to be a solid way to gain what we all want-playoffs.